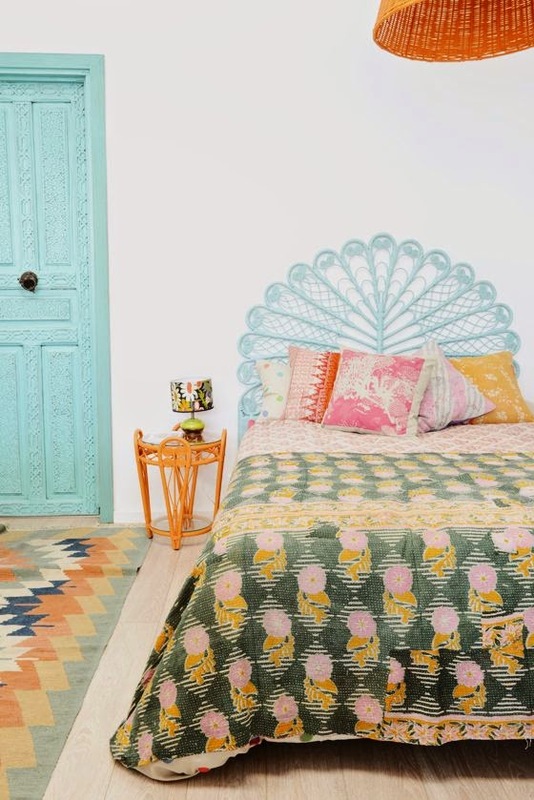 1970s inspired, colourful bedroom with amazing textiles. What more could you want? via mr jason grant.